This week I have a finish to report! 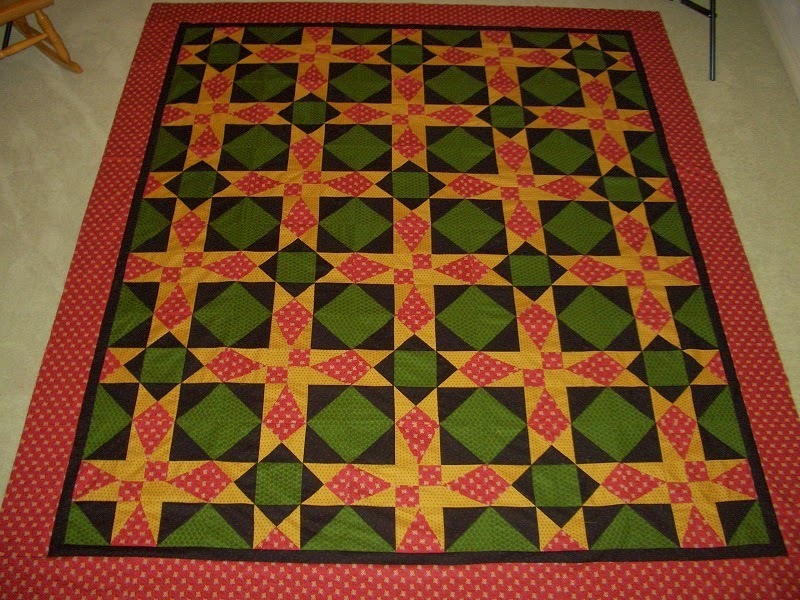 I have finished the Mystery Quilt from Karen Sievert at the Nifty Needle. 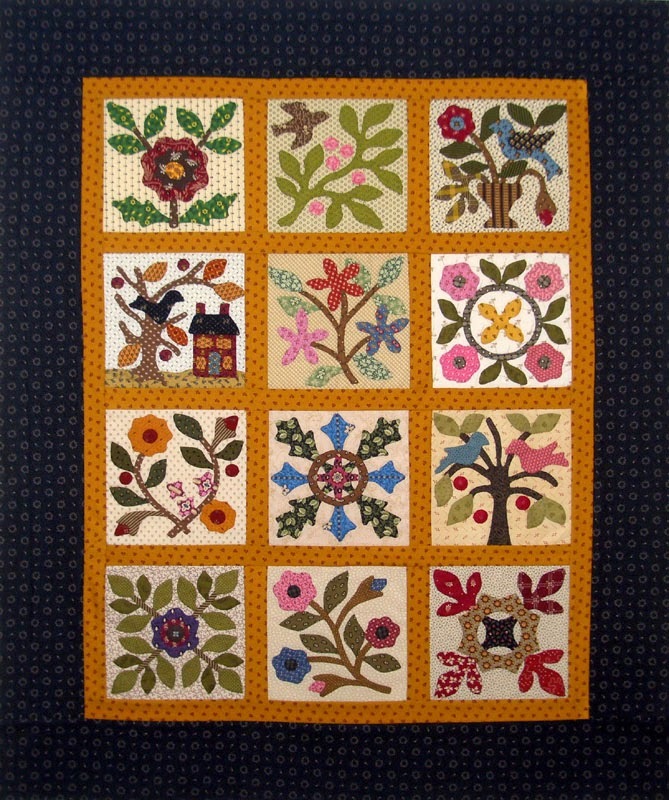 This was a class at Road to California Quilt show in 2013. 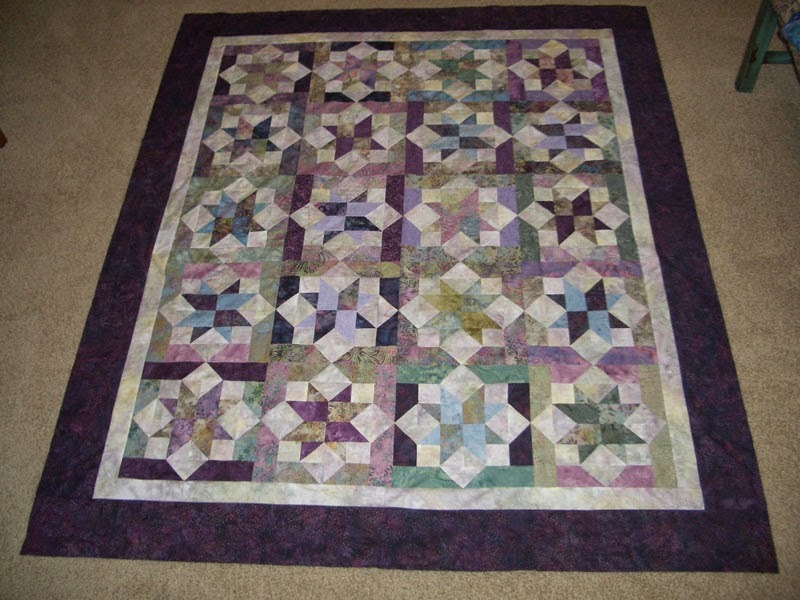 It is a very big quilt, finishing at 90x104, but the pieces were pretty big to work with and it did finish up quickly once I got back to it! 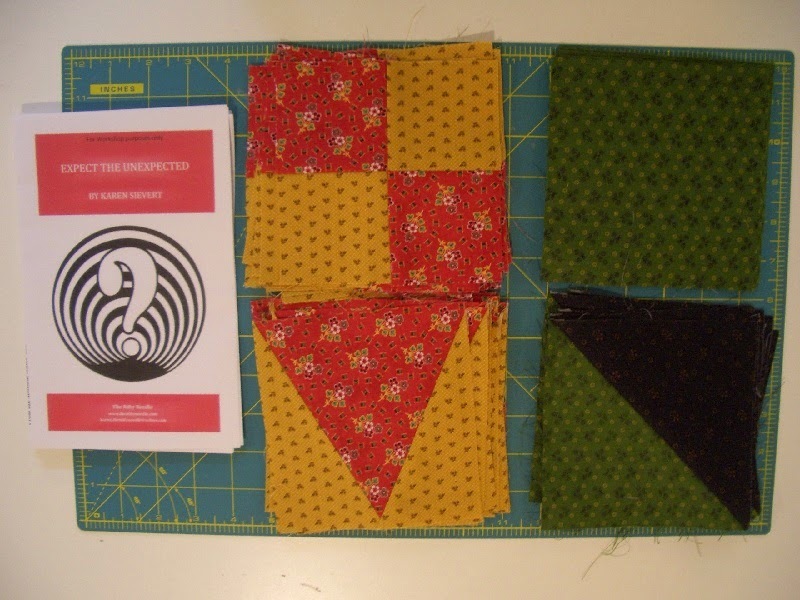 I did purchase a bit to add to the stash, but for the most part have stayed out of the Quilt shops this week. 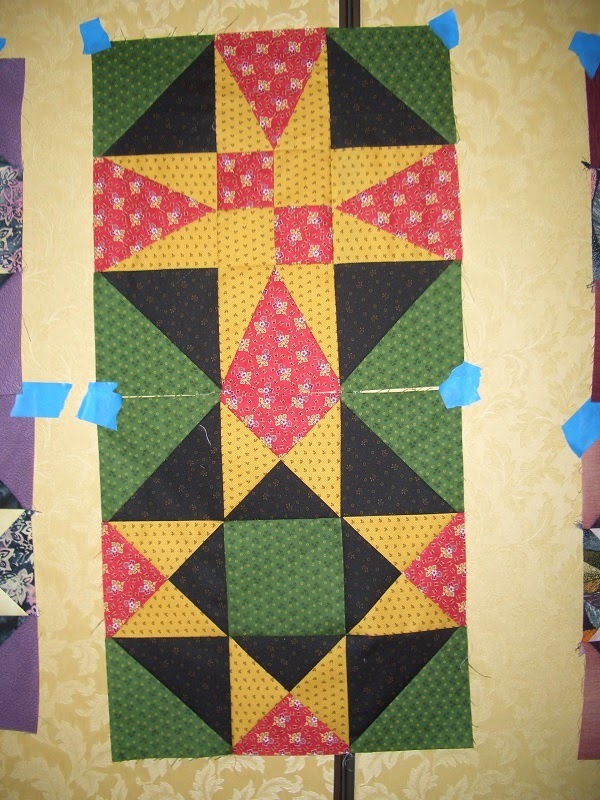 That is about to change with the San Diego Quilt Show coming up next week. I will be attending Pre-view night on Wednesday, which is always the best night to go. No crowds and all the vendors are open to shop! Used this week: 20.0 yards. Purchased Year to date: 71.0 yards. Net Fabric Used in 2014: 43.25 yards.